Check out the new pictures in our offroad gallery. Sign the new style guestbook. THANK'S FOR VISITING OUR WEBSITE. WE HOPE YOU'LL VISIT US AGAIN SOON. 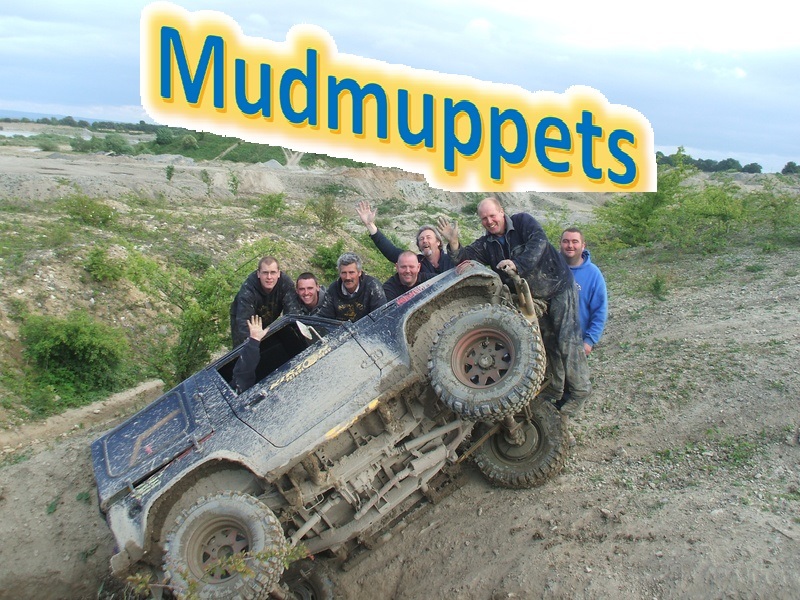 WE'LL HAVE MORE INFO ABOUT MUDMUPPETS 4x4 CLUB.